The Gadget Detective joins Allison Ferns on BBC Surrey & BBC Sussex to discuss the latest tech news and answer listener questions, including problems with Internet access, a useful tip on how to avoid being upgraded to Microsoft Windows 10, and problems after adding a second DVD drive to a PC. This week's "Gadget of the Week" Snagit the excellent screen capture software for PC and Mac from Techsmith - 27th June 2016. 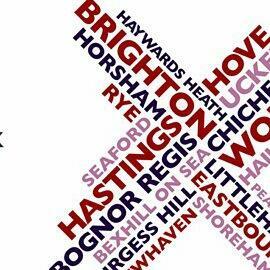 You can hear the Gadget Detective on BBC Surrey & BBC Sussex every 2nd & 4th Monday of the month between 2pm to 2:40pm. You can also follow @GadgetDetective on Twitter ask for advice, find out about upcoming broadcasts, or simply indulge in tech chat.